Hunt or be hunted... This is the main sentence you must keep in your mind in this adventure. Remember, this is how the era of Jurassic Dinosaurs works. The only thing you must focus on is... TO SURVIVE!!! 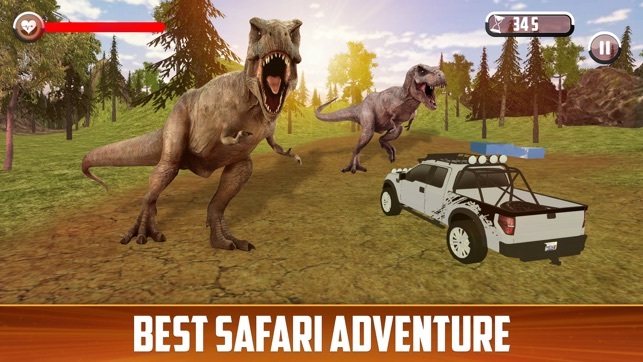 So, drive your jeep, look for the dinosaurs in you radar, take your weapon and shoot all real dinosaurs in the T-Rex Park! 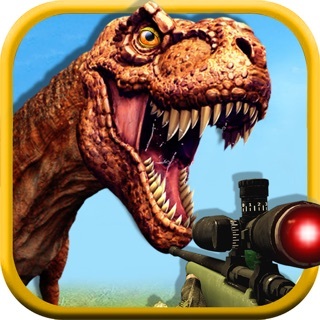 This adventure started 65 millions ago... and now you should save the entire humanity, as the elite sniper you are. 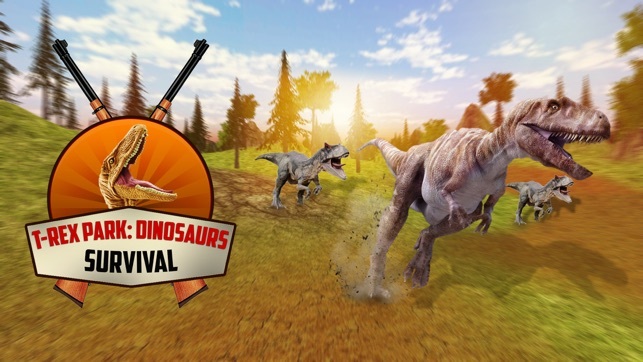 You can choose different weapons and scenarios, and will enjoy with lots of different dinosaurs races. Get on the Jeep, drive fast and look for the dinosaurs in your radar detector to kill them! 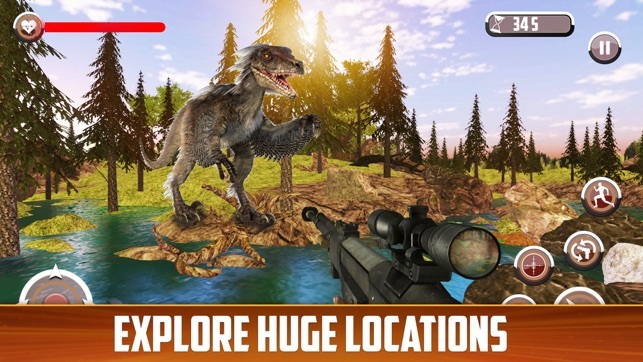 You must hunt all dinosaurs to kill the race and save the humanity. Aim at your target, pull the trigger and pray! If you shoot them in the head you'll kill them in one-shot. Choose between different 3D realist scenarios, and practise your shooting in all conditions. 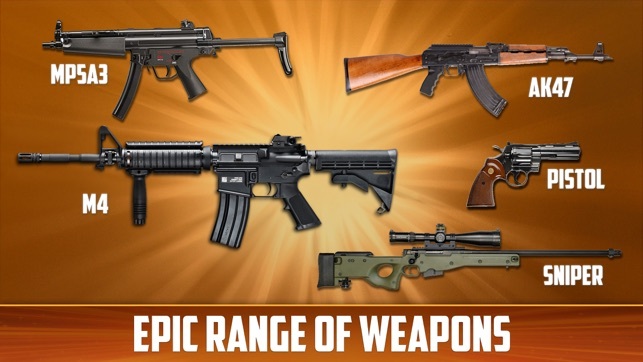 You can shoot with lots of different elite weapons, to optimize the shooting depending on the distance, weather conditions and shot accuracy you need. You'll find sniper guns, machine guns, rifles, shotguns and much more! Enjoy the extreme realism with realistic models and textures. 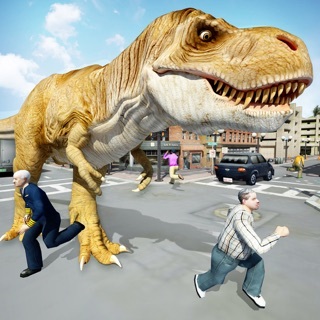 We pretend to create the most amazing dino survival game for 2019. Now you know what to do! 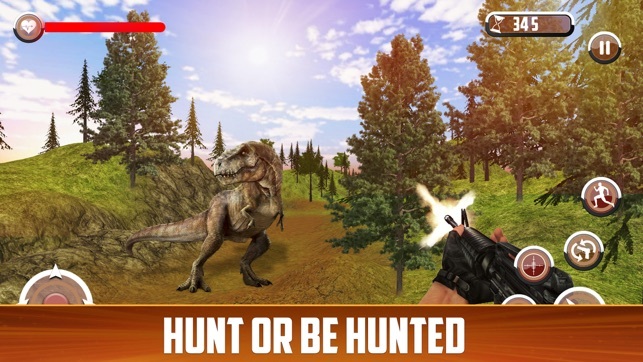 Download this simulator for free and prove your survival skills!!! - Pricing offer to unlock all weapons included! Really good dame in my opinion. I would of been the first review but reviews weren’t working when I tried before. But as I said good game and the only problems I came across was floating Dino’s, ads that caused me to die because they were to long, and what I am guessing is a translation error when given the objective, I also saw Dino’s that were stuck inside each other ( always three at a time) but still I really do like this game I have had no lag issues and I hope this game can turn into something bigger. We're sorry you don't appreciate our efforts. It has taken several months of hard work in our development team. We'll keep doing improvements in order to give our users a better experience, but your words are really hard. Hope you reconsider it and have a nive day! We're sorry you didn't like it, it has been a hard work for us to develop it and we're going to do our best in order to keep improving it. Thanks for your feedback anyway!